Did you hear us play something you like? Wonder where we are going to appear next? 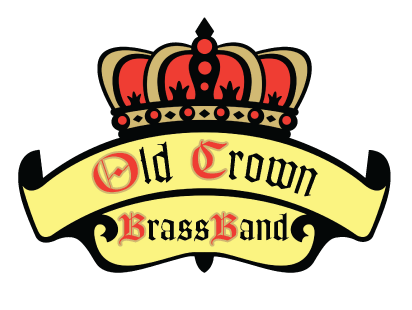 Need information on how to book The Old Crown Brass Band for an event? Drop us a line here and we’ll be in touch!